Razer™, the leading lifestyle brand for gamers; announced today the release of their redesigned 13-inch ultraportable laptop line consisting of three new configurations. 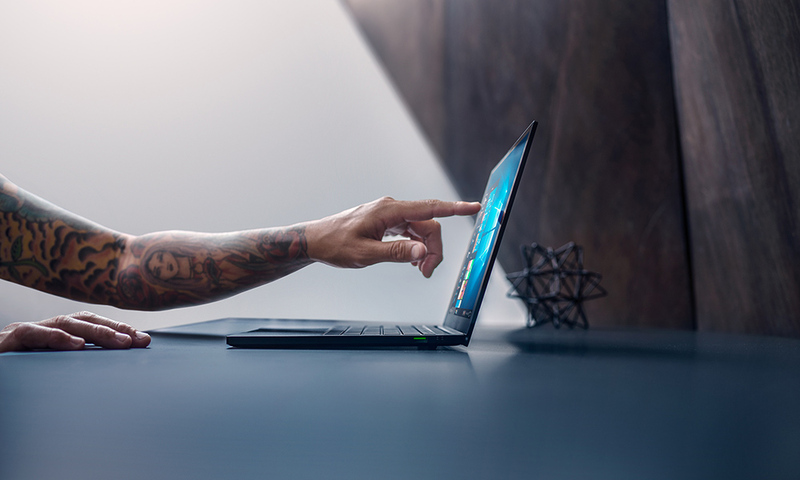 The new Razer Blade Stealth is now available with individually calibrated micro edge thin-bezel displays; with up to 4K resolution, increased battery life of up to 13 hours; and available NVIDIA® GeForce® dedicated graphics. The new Micro Edge 4.9mm thin side bezels are over 60% thinner than the previous version; for a visually stunning edge-to-edge picture. For retina-shattering clarity, the Razer Blade Stealth is available in a 13.3” 4K (3840 x 2160) resolution; with touch functionality and supports 100% sRGB color space. Each laptop display is now individually custom calibrated for amazing color accuracy out-of-the-box. The Razer Blade Stealth has been redesigned and delivers increased performance; in a compact chassis with up to 13 hours of battery life. The uni-body frame is fortified using precision CNC-machining of high-grade aluminium; and its matte black colour is anodised deeper into the aluminium at a sub-molecular level for maximum durability. All configurations include a built-in 53.1Wh battery that has been optimised for all day mobility. Additionally, the laptop can be charged almost anywhere with the compact 65W USB-C charger that works on most flights with AC power available. Razer advanced thermal system and new power management options have been integrated into Razer Synapse 3 software to maximise battery life, quiet fans in a meeting, or provide full power when gaming. says Razer’s Co-Founder and CEO, Min-Liang Tan. The anti-ghosting keyboard has been optimised to feel punchier and more responsive. 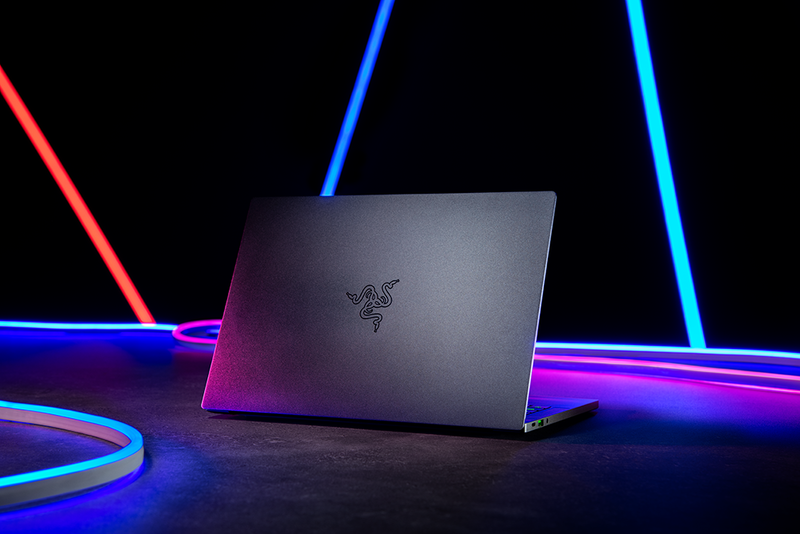 It now utilises a single-zone RGB lighting system with full key backlighting and 16.8 million colour options all powered by Razer Chroma™ and customisation through Razer Synapse 3 software. For pin point accuracy, Razer also improved the touchpad with a larger glass surface area and Microsoft Precision support.